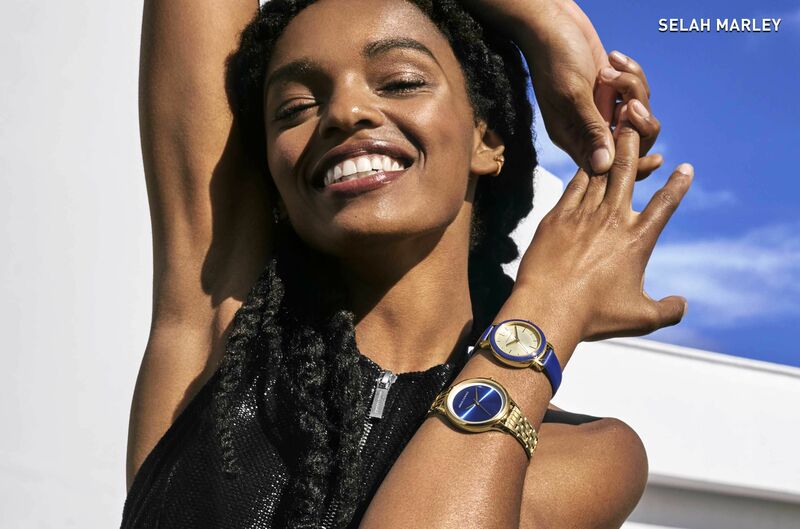 Unique design meets the latest in wearable technology: discover the exclusive A|X Touchscreen Smartwatch collection. 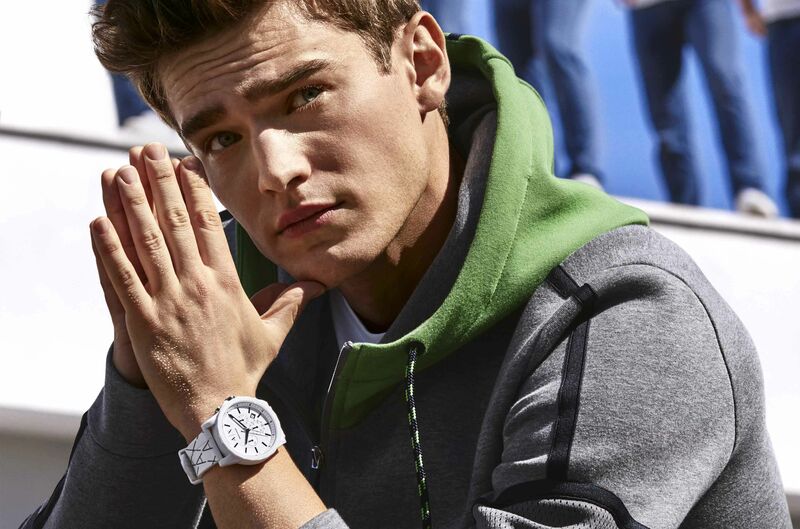 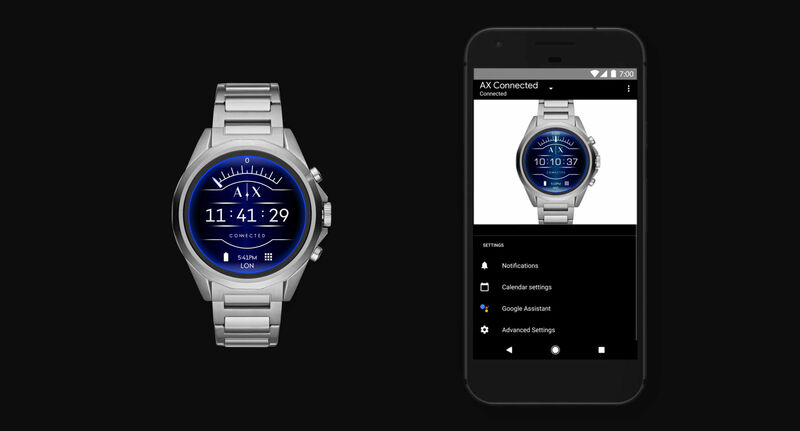 The A|X Armani Exchange Connected touchscreen smartwatch is powered with Wear OS by Google and the Qualcomm® Snapdragon Wear™ 2100 and is compatible with iPhone® and Android™ phones. 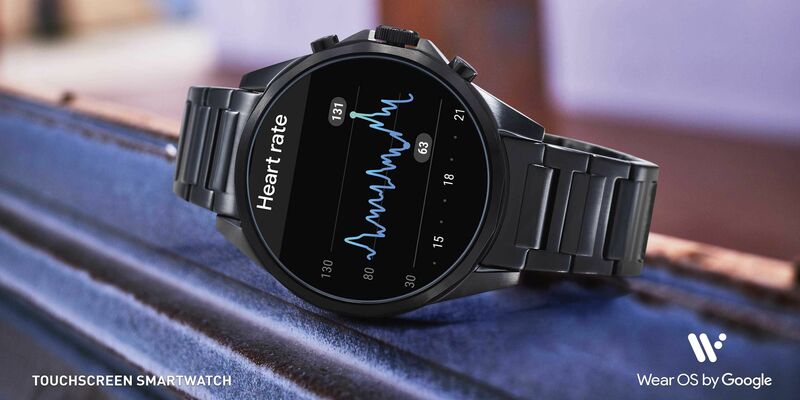 Some of the features provide the Heart Rate Tracking, Payment Methods and Swimproof Functionality.